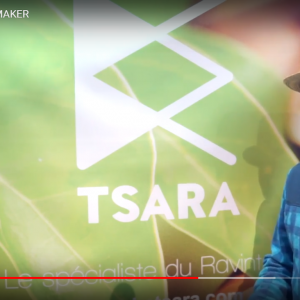 BE TSARA is the exclusive and direct association of a producer from Madagascar (SARL GARCILASIO) and the french distributor (SARL Akal Nivas). The production is made entirely by hand to highlight the work of the man without a machine, with a high respect for the environment and also and above all respect for Malagasy traditions. 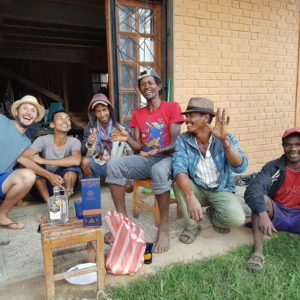 The marvelous work of Sébastien Floc’hlay allows us to show you some vidéos that will help you to enter our Univers and to understand the virtues of the “Green Gold of Madagascar”. 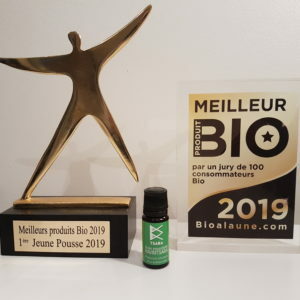 BE TSARA makes products 100% pure and natural, organic certified by Ecocert (sas_-_certificat_ab_v2), And privilege the quality from the quantity. All their products are handowrk made, without machine, to preserve the malagasy expertise and to get the best virtues. 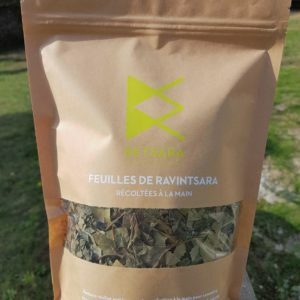 L’infusion à la feuille de ravintsara, vous connaissez?